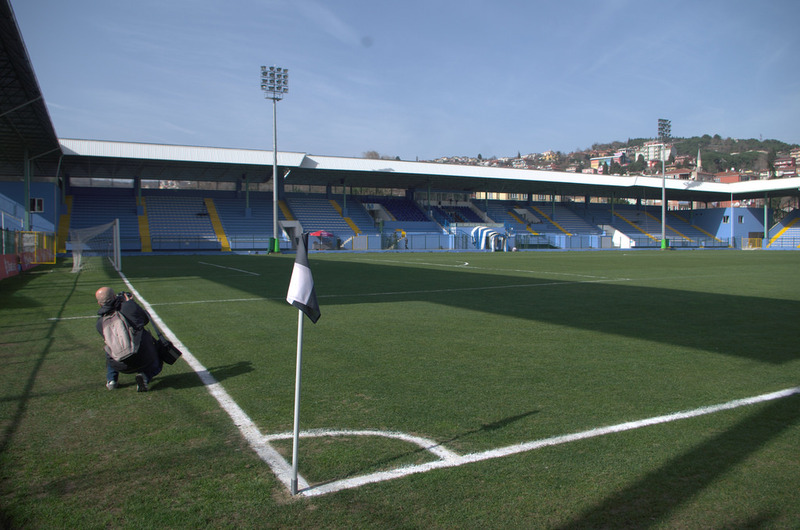 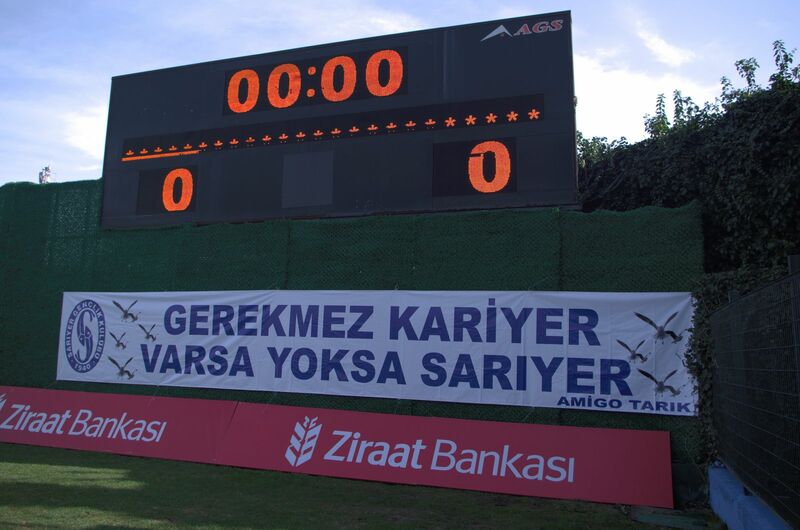 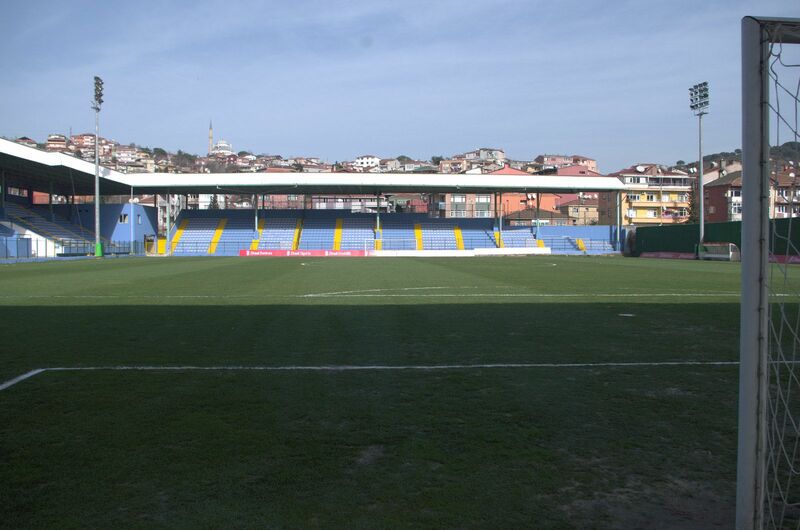 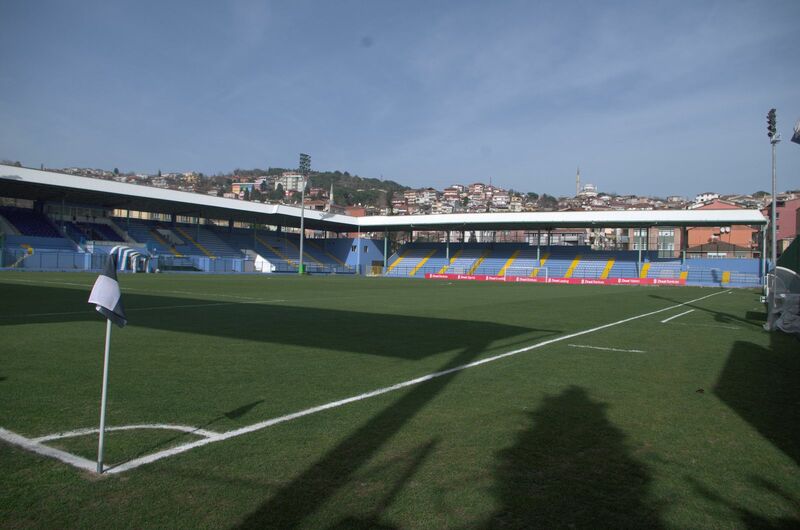 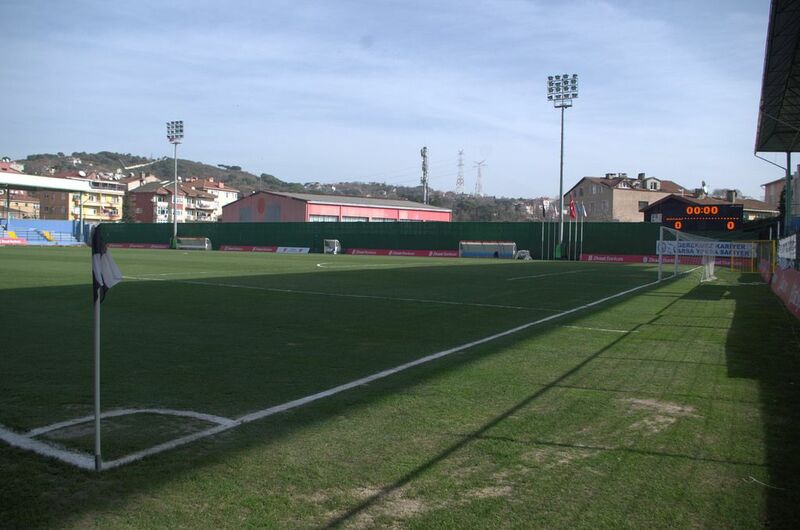 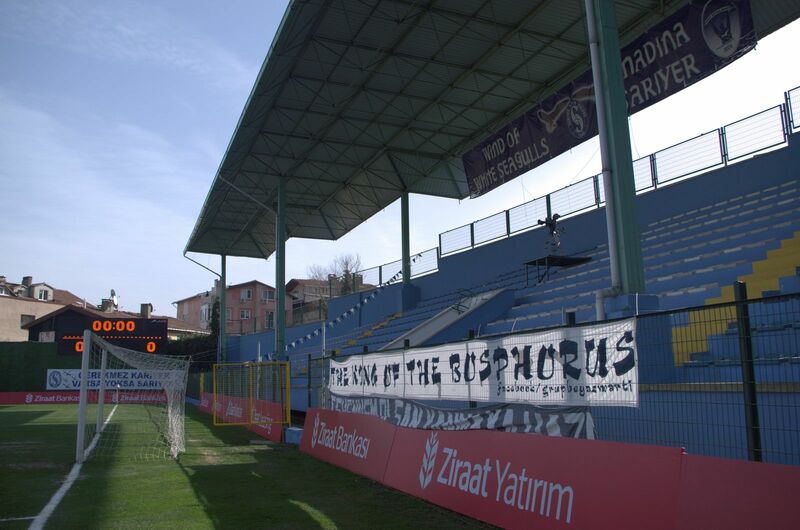 Possibly the northernmost stadium of Istanbul was built in 1988. 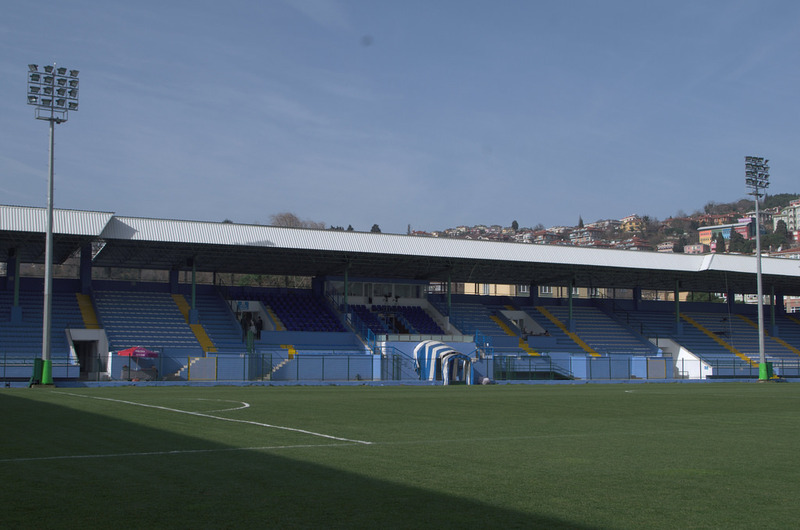 Since opening it’s had an unusual shape without any east stand and both end zones lowering towards the east. 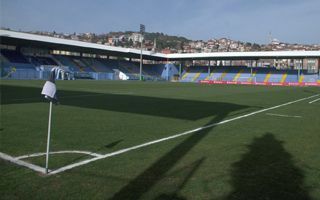 In 2005 the north stand was covered, while further works followed in 2008-2009. 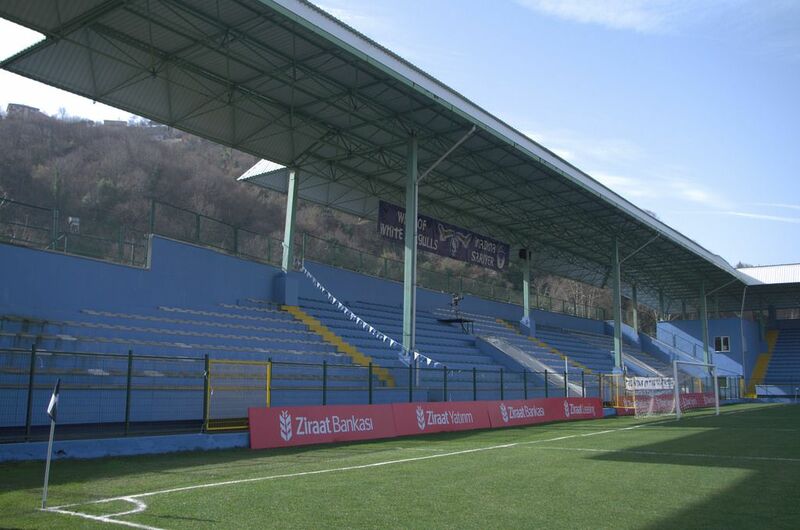 The main grandstand was partly reconstructed and all sections of the stadium received a cover.